This Marwari phrase "पधारो म्हारे देश" - “Padharo Mhare Desh”, meaning “Welcome to my Land” not only stands as our welcome message for visitors from all across the globe, but, also reveals hospitality of the people of Rajasthan. 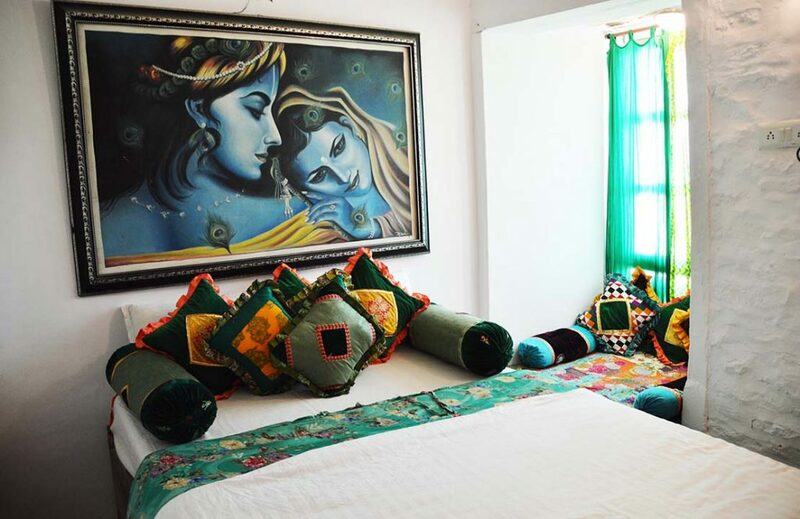 We welcome you to our delightful dwelling – a guest house, which is, all soaked with the spirits of Rajasthan, and, is located in the heart of Jaisalmer. 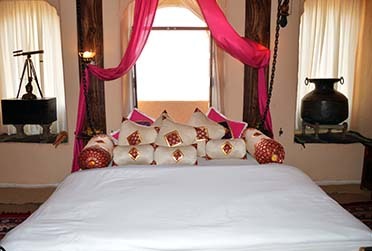 Desert Boy's Guest house is a guest house that surpasses the expectations of its guests. The difference between our guest house and other guest houses is that we treat our guests as family and not customers. Staying at our guest house is a social experience. 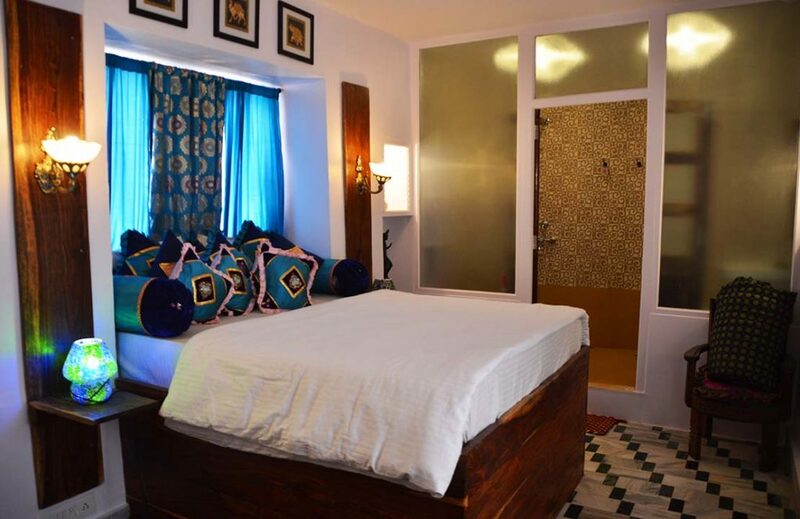 We emphasize on the sagacity that Desert Boy's Guest House is a house to its guests and not a hotel. We tag along the Hindi phrase "अतिथि देवो भवः" - “Atithi devo bhavah”, which means, “My guest is my God”.